The InterContinental Saint Paul Riverfront is located in downtown St. Paul overlooking the scenic Mississippi River. 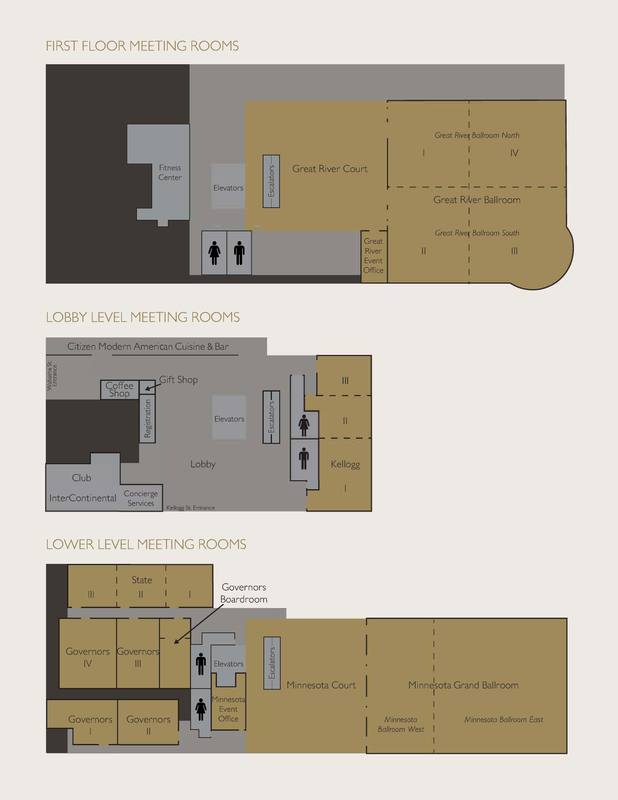 Our hotel has 43,000 square feet of flexible meeting space and is connected by Skyway to Xcel Energy Center, River Centre and other downtown offices. We are located only 8.5 miles from the (MSP) Minneapolis/St. Paul International Airport.